One of the simplest and most valuable devices to help with a difficult intubation is the bougie. 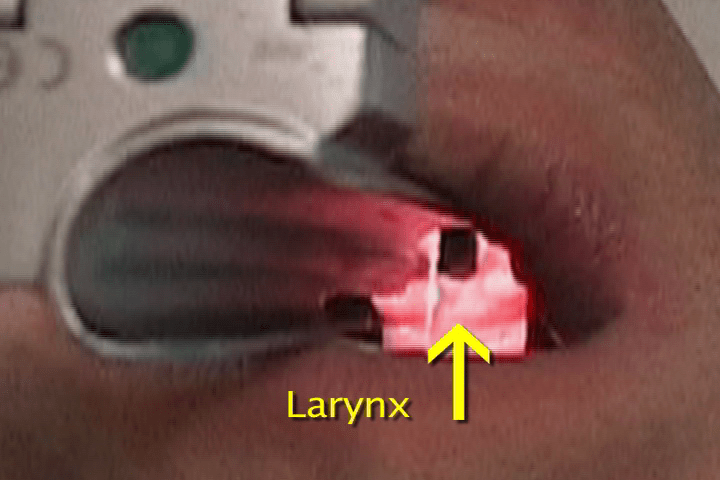 The primary use is a difficult intubation, when you cannot see the larynx well but are able to predict where the glottic opening should be based on anatomy. However bougies must be used with care to avoid patient injury.